According to the gaming, entertainment society, February 15th will be one of the most important days this year because Metro Exodus, JumpForce, Crackdown 3, and Far Cry New Dawnere going to release. 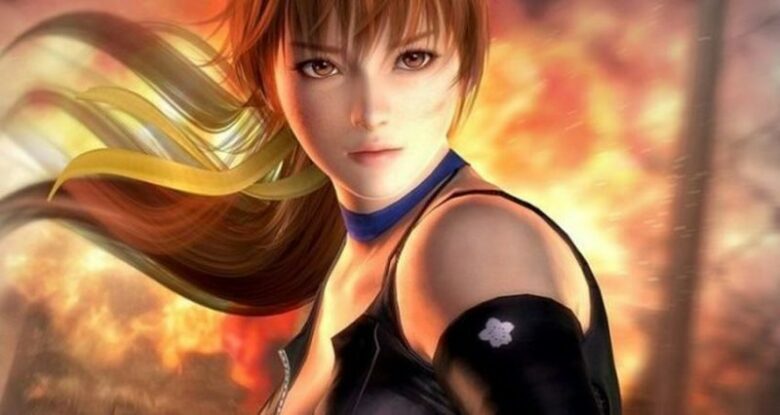 This also was the saved date for Dead Or Alive 6, but it will not happen. The February 15th will be a very busy day for gamers. This was a very smart move by Team Ninja because they would not fight for gaming space with other games such as JumpForce, which is more popular. Last year Call of Duty Black Ops 4 put their date of release near Red Dead Redemption 2. The gaming industry is a very competitive one, and the sales are uncertain to the very end. Another important thing that could turn out of this is beta. Read their tweet about that in the article below. Maybe this extra delaying time will serve for developers to polish the game and fans can make some feedback about it. 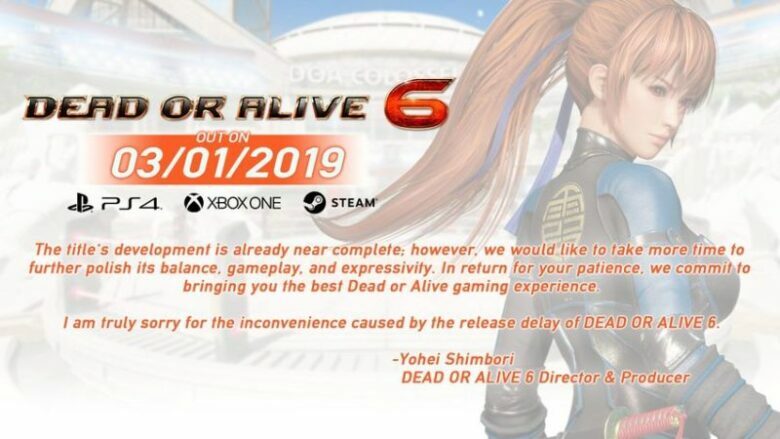 This delaying is for sure smart move, and we see the confirmation of this when Dead Or Alive 6 finally hits the shelves. The official day for releasing Dead Or Alive 6 is March 1st, 2019. 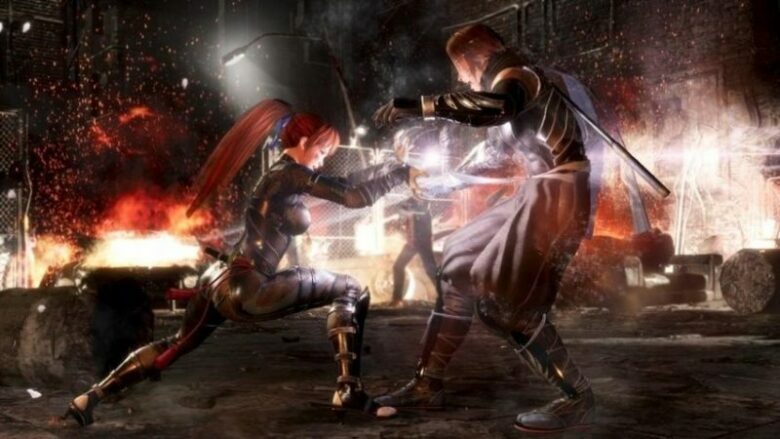 Are you waiting for a demo or you will buy new Dead Or Alive 6? Are you disappointed in the postpone?